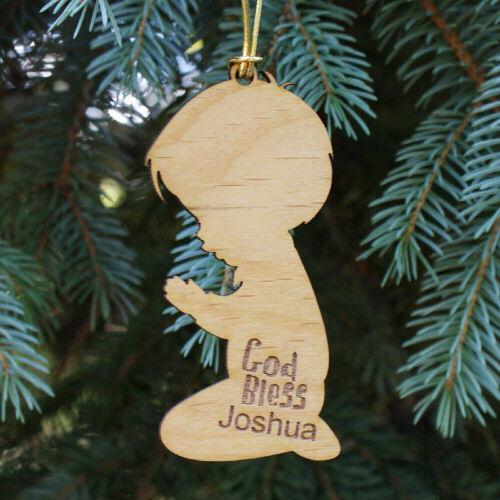 Create this adorable Personalized Praying Boy Wood Ornament for your son, grandson or nephew this Christmas. A splendid wooden ornament personalized especially for your blessed little boy. 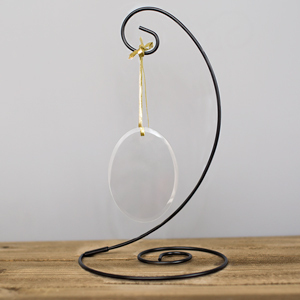 This Personalized Ornament also makes a wonderful Baptism or Christening Gift. Additional Details GiftsForYouNow.com has a every growing collection of Personalized Christmas Ornaments. 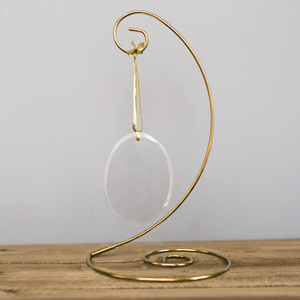 We are always finding new and unique Christmas ornaments which look great on your Christmas tree. Shop GiftsForYouNow.com for all your Christmas Ornaments today.